the Namibia Directorate of Civil Aviation has been shortlisted for the Introduction of Surveillance Control in Namibia project in the “Excellence in ANSP Management (outside Europe and North America)” category for the ATC Global Excellence Awards 2013.
the ICAO/TCB has been short listed for the Introduction of surveillance Control in Namibian Airspace project in the Outstanding contribution to the next generation of ATM Systems category for the ATC Global Excellence Awards 2013. 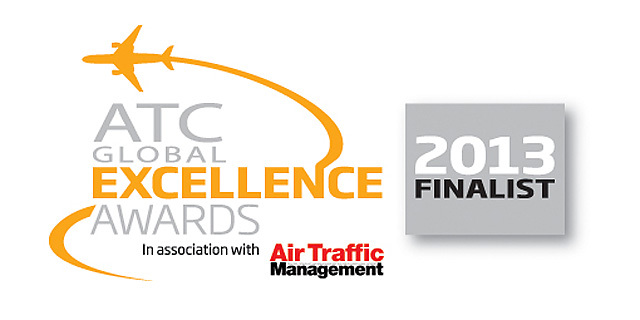 Winners will be announced at the ATC Global Gala Dinner in Amsterdam on Tuesday 12th March 2013. Check the Air Traffic Management magazine for more information.